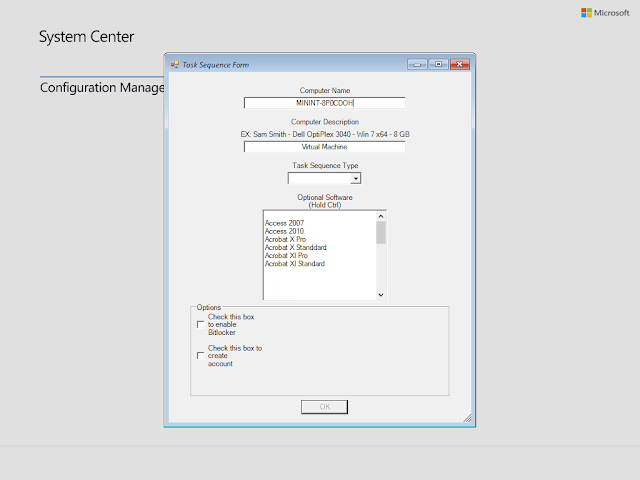 Weather you are using SCCM or another imagining method sysprep is almost always used when you capture an image. When you are using a old image you may run into an issue where the system has already reached its maximum amount of syspreps. In most cases I would recommend that you start from scratch and build a brand new image file, However rebuilding isn't always an option but fear not there is a way to reset your sysprep count on the image you are trying to capture. 3. Navigate to C:\Windows\System32\sysprep now rename the Panther folder to Panther.OLD. you can delete this folder but I would not recommend it. The Dell driver packs located on Dells community site have recently had problems being decompressed I would get errors that would stop the decompression process. I have found that PowerShell can decompress the files correctly. 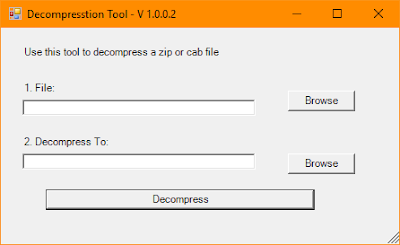 So I created a script to decompress cab and zip files that works very well when you are dealing with large files. 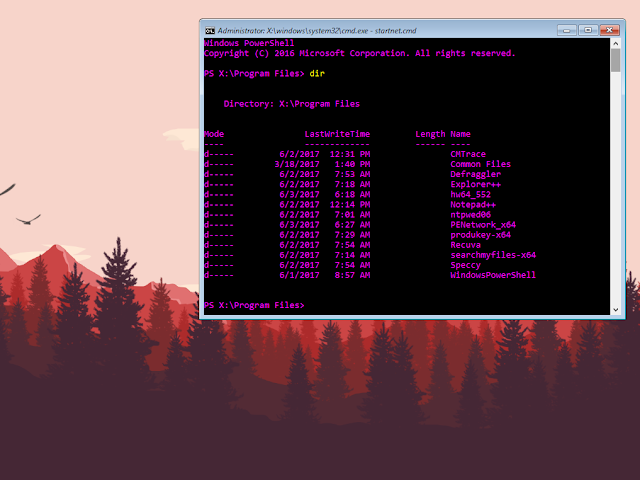 Like most of my scripts you can run it right from a PowerShell window and use the File and DecompressTo parameters or you can run the script with out the parameters to display a GUI. 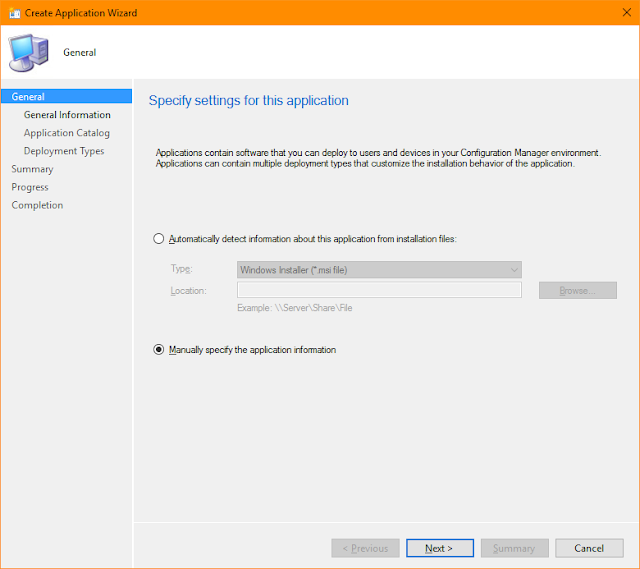 Query for all Devices that do not have the SCCM client installed. A Script that you can use to create a single SCCM Device Collection or create multiple Device Collections based on a file with Collection names in it. The script will also allow you to set the refresh schedule for the collections. This is a simple script that will add a Collection to a group of other Collections based on a filter.